The US singer and actor, who recently returned to the music scene after focusing on his film career, will take to the stage during the star-studded ceremony in Los Angeles on February 10. It will be his first musical appearance on television in years. Justin - who is married to Hollywood actress Jessica Biel - launched his music comeback earlier this month when he released the single, Suit And Tie, which features rap star Jay-Z. The 32-year-old's third solo album, The 20/20 Experience, is due to be released later this year. 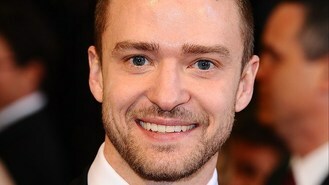 His last album was the 2006 multi-platinum effort, FutureSex/LoveSounds.